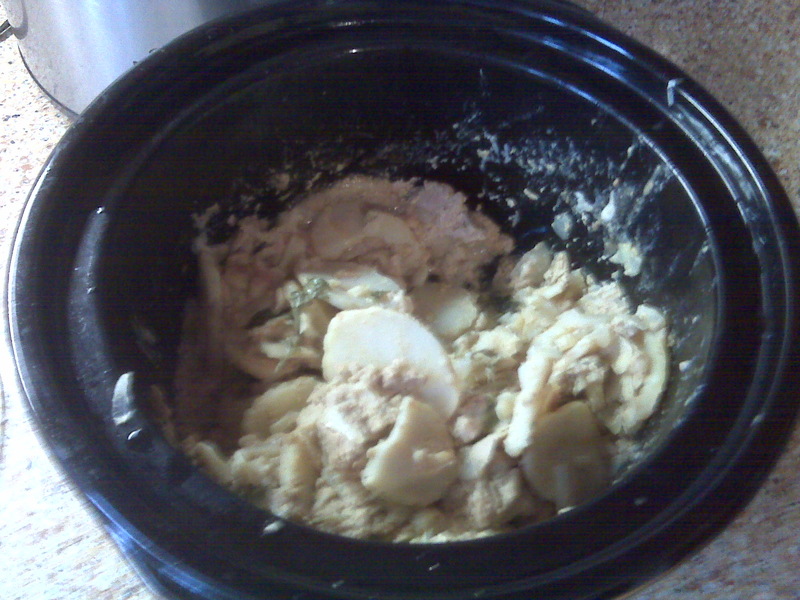 Perhaps the most interesting thing about this abomination called dinner is that it actually smells edible. Next time I'll work on mastering at least two of the five senses. Well, sorry you woke up your son. I find Children's Benadryl is a very effective tool for getting things done. I'll definitely check out your blog!